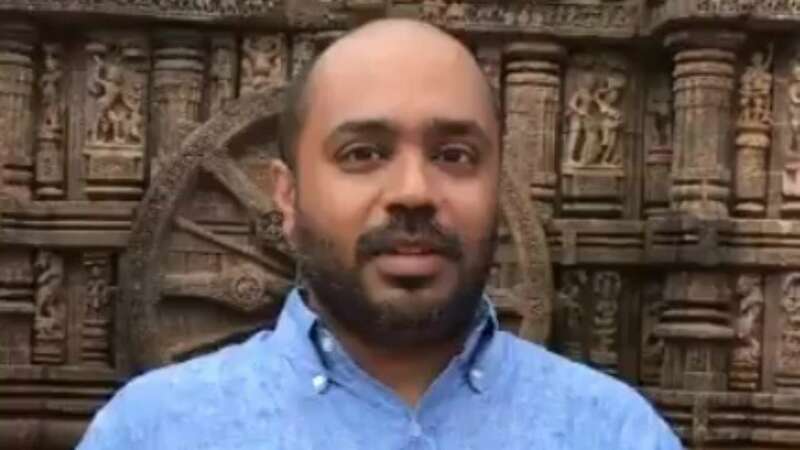 The Supreme Court on Thursday refused to grant bail to Odisha-based journalist Abhijit Iyer Mitra, who has been accused of making derogatory remarks on the Sun Temple in Konark, Odisha. A bench headed by Chief Justice Ranjan Gogoi dismissed the plea of Mitra and observed that he "incited religious sentiments". The top court also refused to entertain the submission of Mitra's lawyer that his client was facing threat to his life. "If your life is in danger then what better place to stay than jail? Your life will be secure," said the bench, also comprising justices Sanjay Kishan Kaul and K M Joseph. Mitra, who was arrested on September 20 by the Odisha police in the national capital but was granted bail by a Delhi court directing him to join the probe. The trial court had granted relief to Mitra on a personal bond of Rs 1 lakh and one surety of the like amount on a plea moved by him, while directing him to join the investigation in his native state. Odisha Assembly had adopted a privilege motion on September 20 against Mitra for his alleged derogatory remarks. Mitra, who is made accused in the case along with former BJD-leader Baijayant Panda, was arrested near Hazrat Nizamuddin here and was produced before the Delhi court, with Odisha police seeking his transit remand for three days to take him to his native state. Odisha police had told the court that Mitra "gave unpalatable and irresponsible remarks on Konark Sun Temple by uploading view on social media with an intention to outrage and to wound religious feeling which may create communal fraction." It had said that the "accused took his photograph alongwith some portion of Konark Sun Temple and he tweeted against the Odiya people".